Leni – My favourite thing has been having Afternoon Tea. 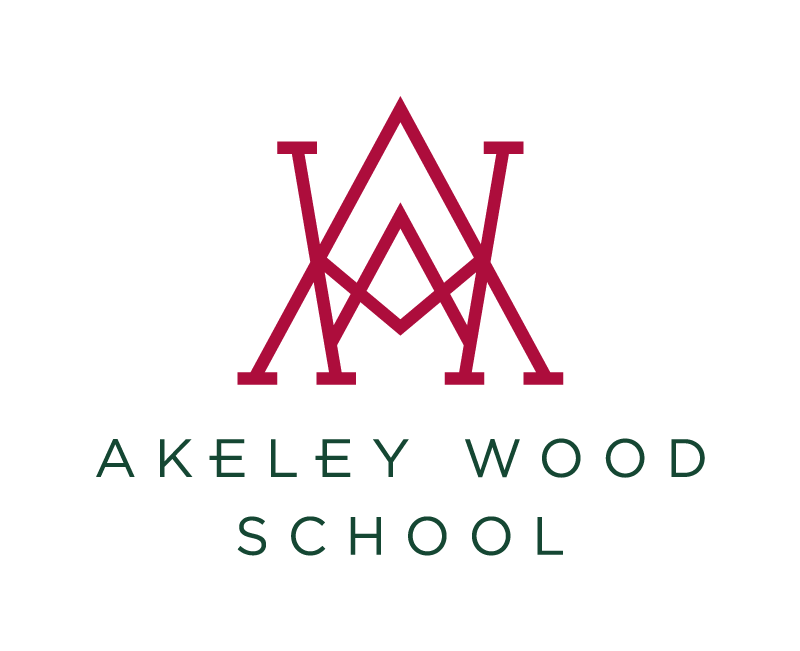 We had jam on scones and I liked drinking the tea.Ava – I liked World Book Day as I came as Alice in Wonderland. 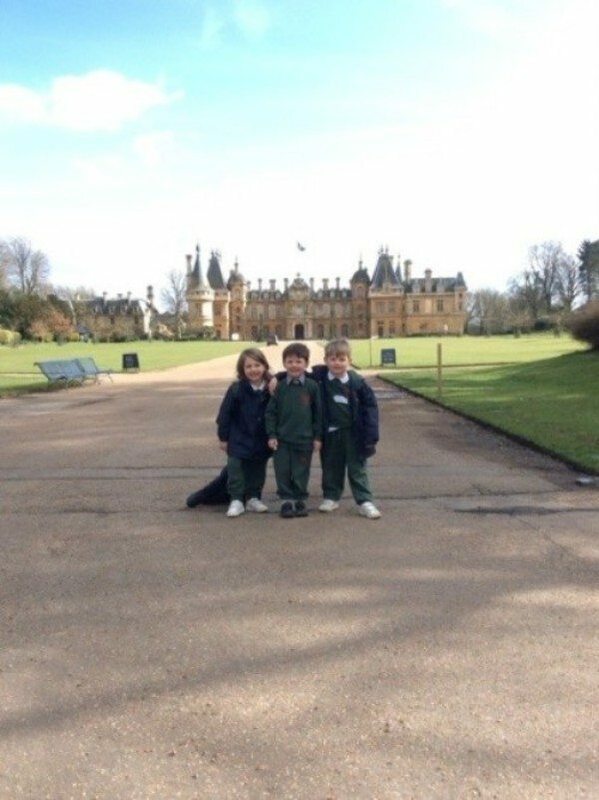 Gracie – I enjoyed our trip to Waddesdon Manor. I liked going down the big slide. Fletcher – I have enjoyed making things using the large wooden blocks. I have made buildings from around the world and houses for different animals. 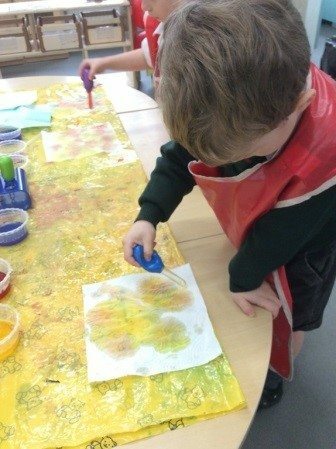 Nico – I liked doing the colour mixing. We melted different coloured ice cubes. Yuto – I liked playing outside with my friends. 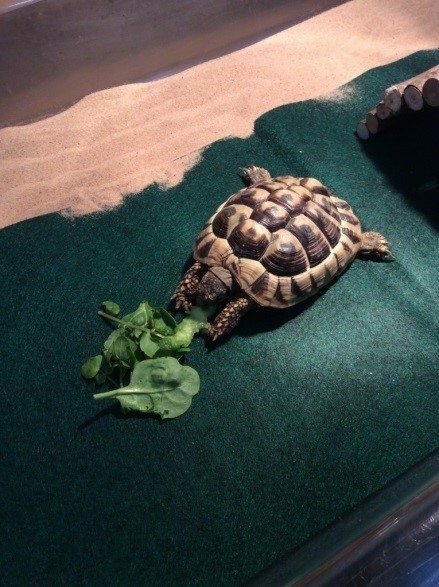 William P – I have enjoyed looking after Wentworth the tortoise. I have used the iPad to take photographs of him. William A – I liked eating the scones and jam at Afternoon Tea. 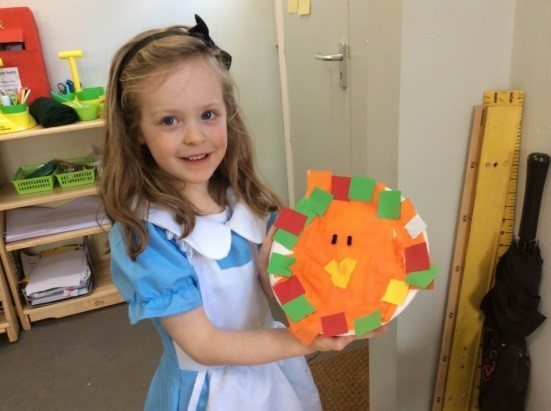 Scarlett – I liked everyone trying pumpkin pie that my mummy made. We learnt about America and Thanksgiving. Emilie – I liked finding out about Mimi the Mynah bird. She is endangered. George – My favourite thing was the trip. I liked exploring the gardens. Halle – I enjoyed the trip and Wentworth the Tortoise staying with us. Harry – I have liked playing outside. It has been good to make dens in Forest School. Kezia – I have liked trying lots of different foods.